Tasmania is a special place of spectacular scenery, the cleanest air and purest water in the world and fertile land that grows the premium products we use in our whisky. Tasmania’s heritage is rich, its history is harsh but its future looks vibrant. The island state prides itself on a culture of innovation and excellence, with passionate people creating world-renowned boutique brands. We are proud to sit at the heart of the Tasmanian Whisky Trail and aim to enhance the reputation and respect of Tasmania as a premium whisky producer. Located in northern Tasmania, Launceston is one of Australia’s oldest cities being settled in 1806. Launceston’s first whisky distillery, the Caledonian Distillery, was established in 1824 and became one of the Colony’s foremost distilleries. In 1839, the Distillation Prohibition Act was enacted – outlawing the distilling of spirits across the island. Since 1992 when the law was changed to allow for the first modern day distillery, Hobart has been home to a growing number of producers. Launceston Distillery is the first traditional whisky producer in Launceston to gain a production licence since the Caledonian closed nearly 180 years ago. 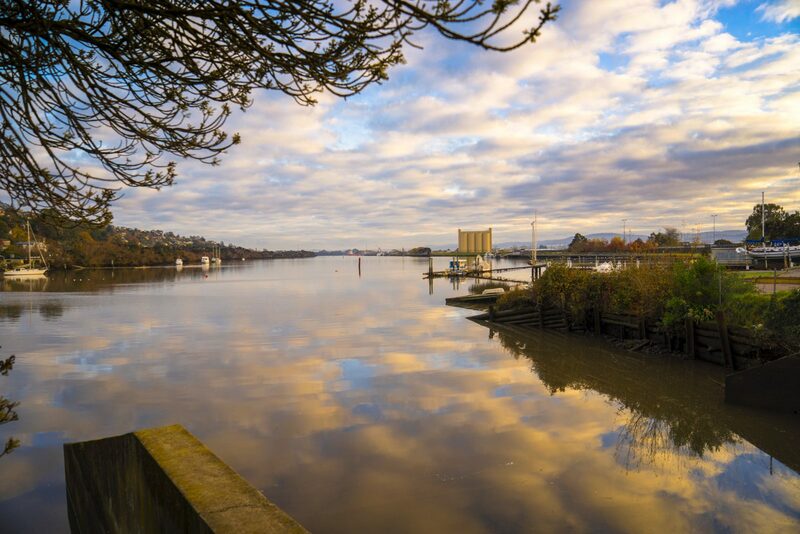 Launceston is a boutique riverside city, located in the heart of Tasmania, at the confluence of the North Esk and South Esk rivers, where they form the Tamar River. 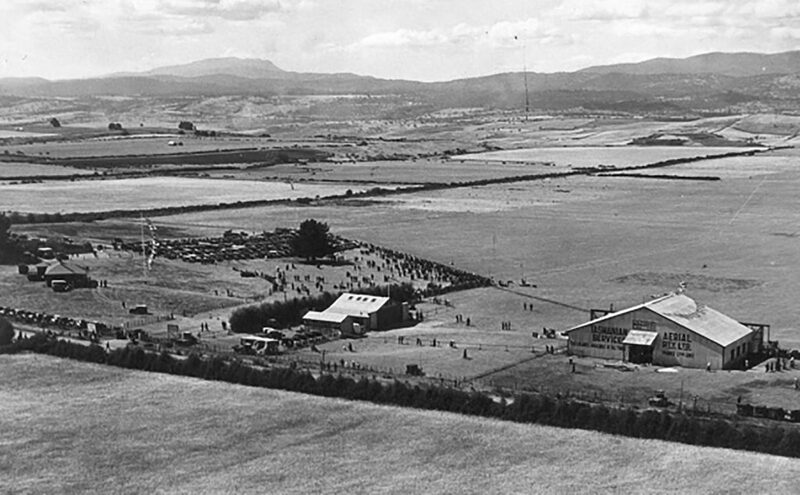 Our home played a key role in the development of aviation in Tasmania and Australia. Hangar 17 housed historic airlines Holyman’s, Australian National Airways and Ansett, providing Northern Tasmania with a gateway to the rest of the world. There was a romance associated with the glamour and grandeur of flying in the 1950’s and 1960’s, so too a nostalgia around a fine glass of traditional whisky – we are proud to write the next chapter of the building’s history by entwining the pleasurable with the past. Hangar 17 is Tasmania’s oldest aviation building still standing in its original location. From this hangar, commercial aviation in Tasmania was established. Affectionately known as the “Holyman Hangar”, it was erected in 1933 following the formation of Tasmanian Aerial Services by Victor and Ivan Holyman with Laurie Johnson. The service initially flew passengers to the Bass Strait islands using the Desoutter monoplane “Miss Flinders” and Fox Moth biplane “Miss Currie”. The airline expanded and was renamed as Australian National Airways (A.N.A.) in 1936. ANA was the largest domestic aviation company operating throughout Australia until the 1950s. 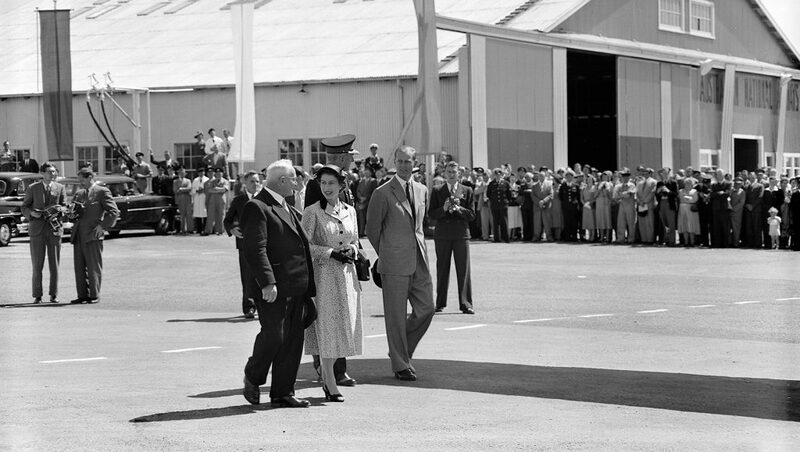 The Hangar was extended to its current size and an upgraded passenger departure lounge and airline offices were built. Ansett purchased A.N.A in 1957 and the airline operated as Ansett-ANA until 1968, when it was renamed as Ansett. 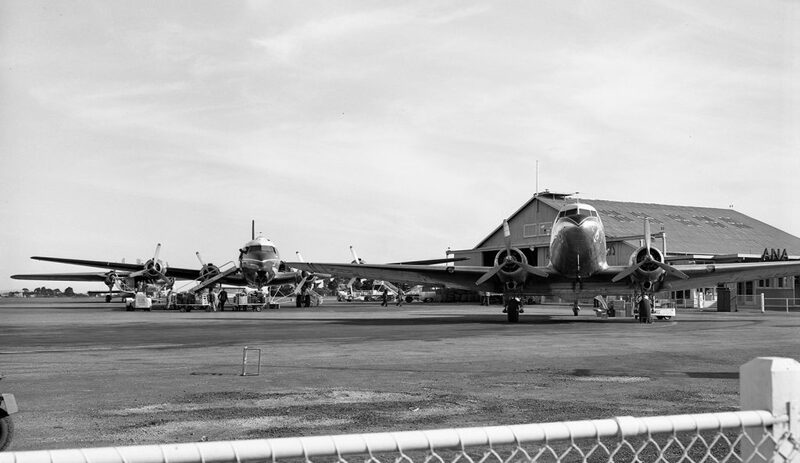 With the opening of the current Launceston Airport terminal in the mid 1960s, Hangar 17 was used by Ansett Airfreight until the company ceased operation in 2001. With its open space, the hangar was ideal for housing our distillery. In 2015 the Hangar was reborn as Launceston Distillery. Our mashing and distillation equipment, including the 1600 L wash still and 700 L spirit still were manufactured in Hobart by Australia’s leading Still-Maker, Peter Bailly of Knapp Lewer Engineering. Directions: We are just south of the Launceston Airport terminal, turn off Evandale Road at the car park that services QANTAS freight, Hangar 17 is at the northern end of the car park. Tours by appointment only – contact info@launcestondistillery.com.au for tour requests. Opening hours are 10am-3pm Monday to Friday.